Tired of invading dungeons? It’s time you build your own. 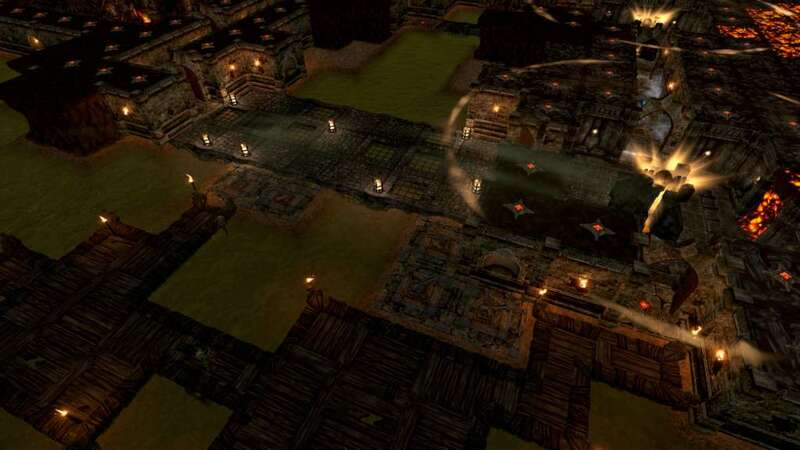 War for the Overworld is a Dungeon Management Game that employs your favourite aspects of the RPG, RTS and god game genres. In War for the Overworld, you will play as a malevolent Underlord with unrivaled dark power and an insatiable desire for bloody conquest. 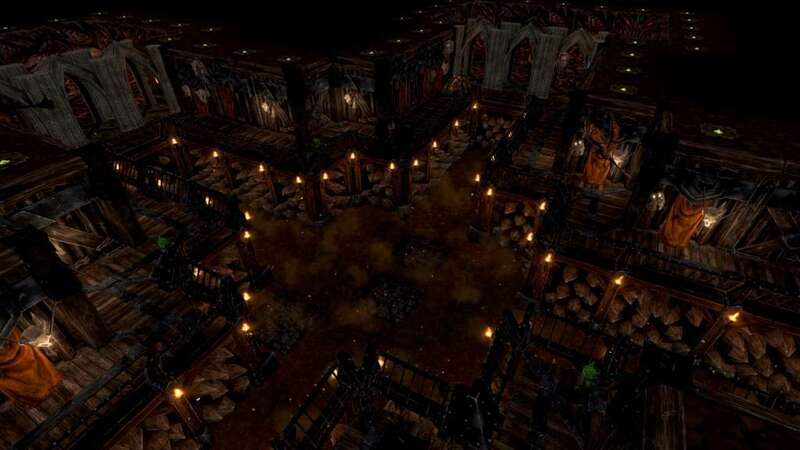 Excavate your dungeon and populate it with dozens of unique rooms that will attract myriad creatures to your halls to work and fight for you. In addition to creatures you have destructive spells and powerful rituals to cast upon any unsuspecting goodly hero (or rival Underlord) who dares trespass your unholy halls. 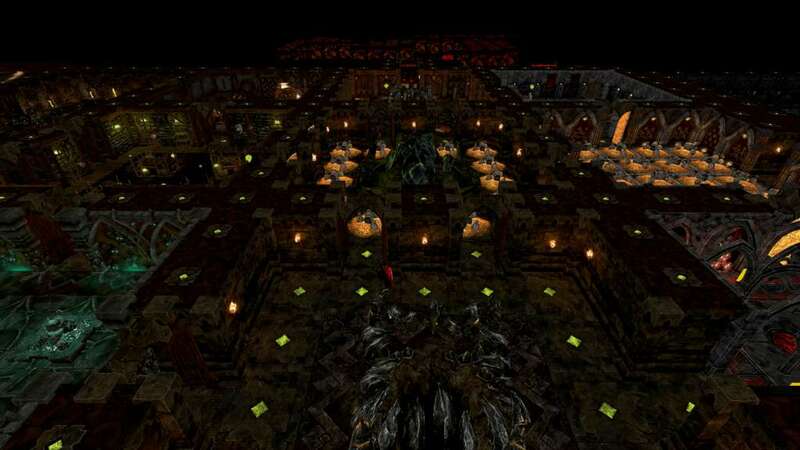 Build Your Dungeon: Tunnel, excavate, and build your dungeon beneath the earth of the Overworld as you see fit & create a dungeon filled with a wide variety of rooms, each with a unique use and purpose. Evil Is Back: Play as an Underlord who has awakened from a deep slumber after countless years. This realm hosts a variety of enemies — both heroes and Underlords will stand before you as you fight for dominance of the Overworld. 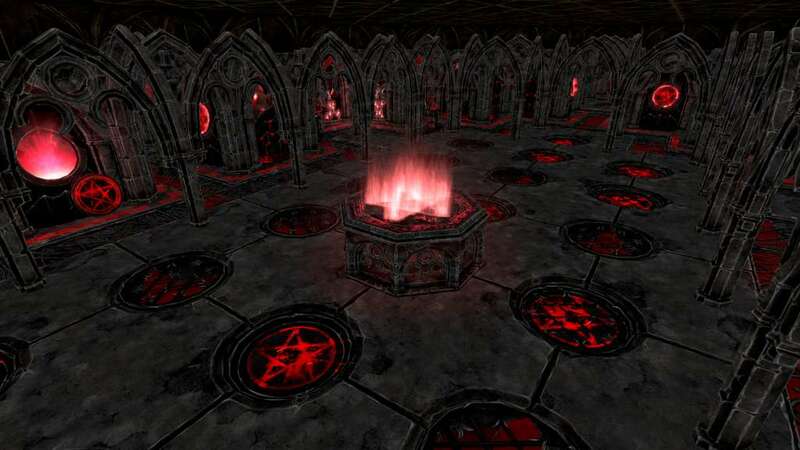 Veins of Evil: Choose from over 60 rooms, spells, potions, rituals, defenses and upgrades in the Veins of Evil as you progress through the game and create your own unique flavour of evil. Fortify Your Domain: Build a wide variety of defenses within your walls to defend against — and destroy — those who seek to invade your domain. 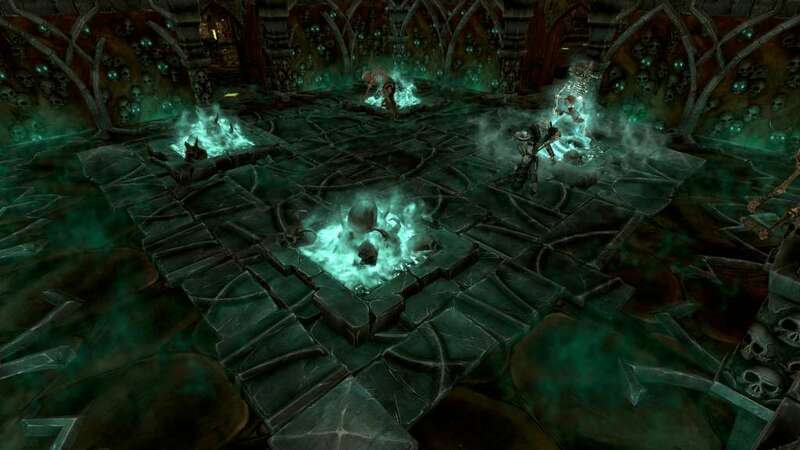 Cast Wicked Spells: Call down destructive magic to strengthen your dungeon, route enemy forces, or simply turn a wandering hero into a geyser of giblets. Unleash Devastating Rituals: Punish your foes or empower your own forces with game-changing Rituals that can do anything from raising an undead army to sending the entire map into a deep, frozen state. Command Powerful Minions: Over 20 minions await your call and will gladly work and fight under your banner... if you provide them with all the creature comforts they demand. 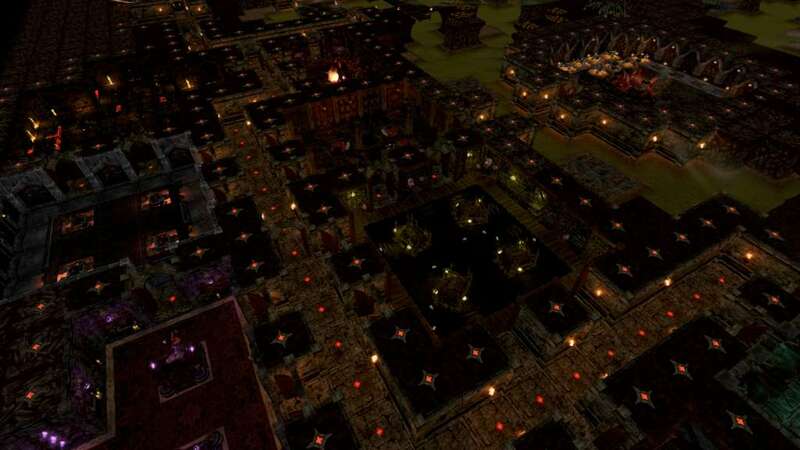 Conquer the Overworld: Play through a feature-length campaign facing off against the Emperor of the Overworld as you fight for complete supremacy of the Realm.